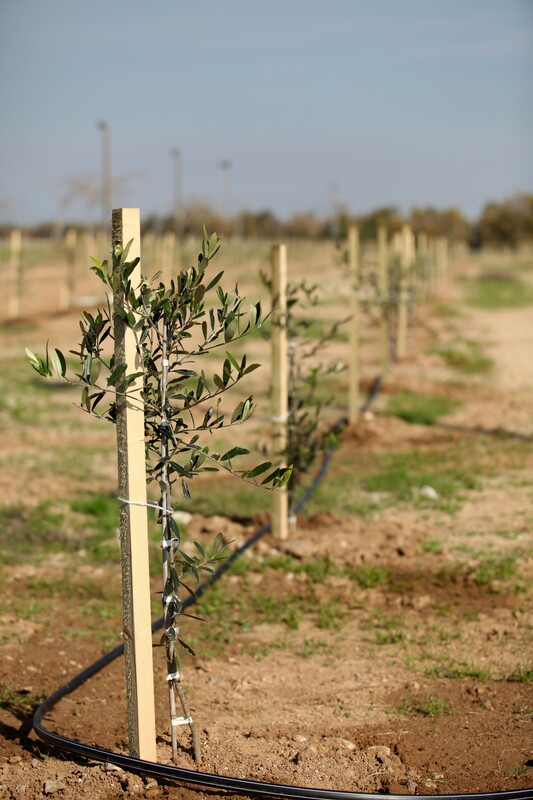 At My Olive Tree we write a lot about the Cycle of Blessing. You sponsor a tree and release a blessing in your life. Your tree is a blessing to the people and the land. Your tree bids the rain to the come in the arid desert, beautifies the landscape, encourages weary soldiers, fulfills Bible prophecy, and provides a bountiful harvest. The harvest from the trees gives work to the laborers, and the farmers sell the harvest for use in olive oil products (extra virgin olive oil, olive oil food products, cosmetics etc…). 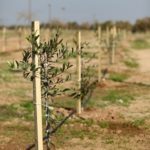 The funds from the harvest support humanitarian aid projects in Israel (like safe houses and aid to Holocaust survivors) and help support the farmers and their families until the next planting. The blessing of one tree extends in a million different directions! Have you ever considered the Cycle of Blessing in your own life? This beautiful cycle begins with the power of covenant; the covenant releases rain, the rain causes the trees to bear fruit, and there is safety, provision, and deliverance in the land. It goes on to say that God will raise up a garden of renown so that they shall not be hungry or bear shame. Our choices determine if we are going to live in the Cycle of Blessing or live outside the cycle… or if we are going to live in the cycle of curses. When we choose life we choose to bless others and a new cycle begins! Today I am encouraging you to make a choice to start a new blessing cycle. You may have to go out of your way to do it, but DO it anyways! Bless someone else’s life today! Give them an encouraging word. Take your co-worker to lunch. Write that card you have been putting off. Buy your wife flowers or make your husband’s favorite dessert. Call your parents and let them know how you appreciate their love. Visit your lonely neighbor. Do something out of the ordinary and sow a seed for the extraordinary. 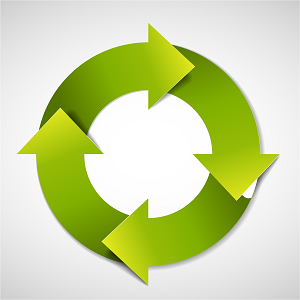 Start the cycle!